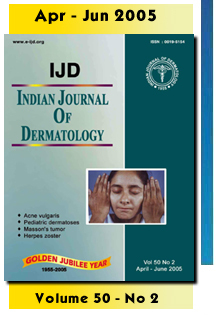 Published since 1955, INDIAN JOURNAL OF DERMATOLOGY, continues to be one of the pioneer medical journals from India. It is in fact, one of the oldest journals dedicated to this particular discipline. Since it's inception, the JOURNAL publishes information relating to skin, it's ailments and the different modes of therapeutics. 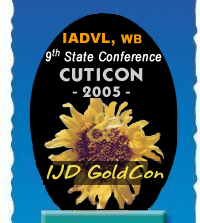 It is interesting to note that the JOURNAL started its journey much before the foundation of the present form of national forum for dermatologists in India. Under the editorship of Prof. Ganapati Panja, the first copy of the JOURNAL rolled out of the press in October 1955 in Kolkata. It has never changed its name and home since.